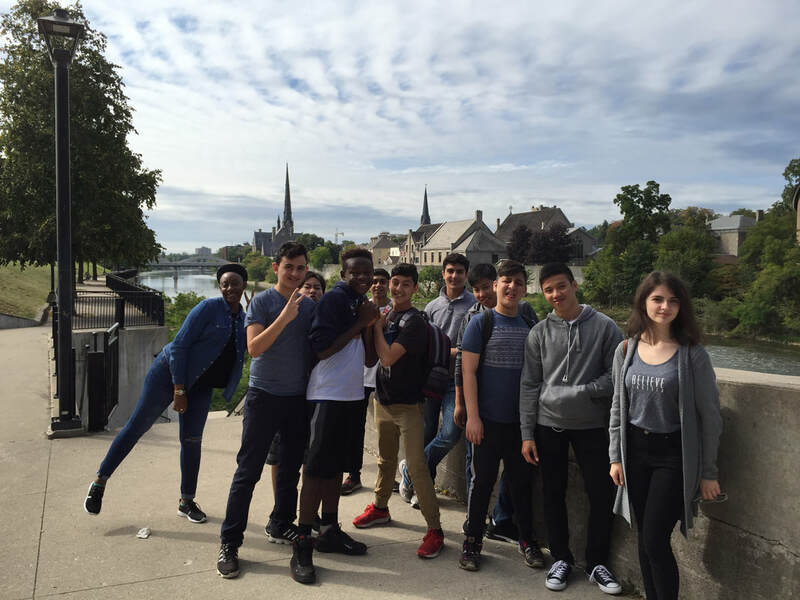 Extra Curricular Activities - Welcome to ESL at Galt Collegiate! Our Conversation Club is a place where ELL students can practice their English with the help of Native English Speakers (mainstream students). 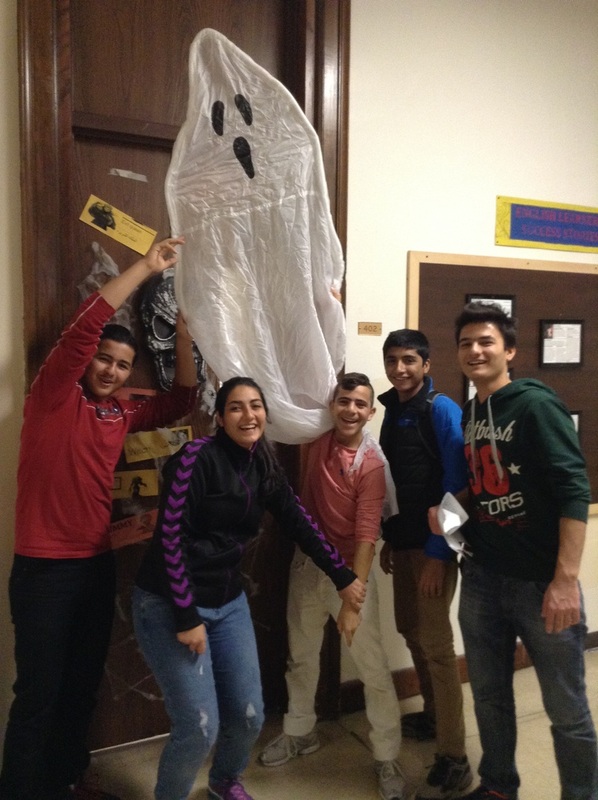 This club helps ELLs improve their speaking skills, increase their fluency and vocabulary, and meet new friends! In addition, this club is a great opportunity to develop leadership skills and to build confidence. Everyone is welcome to join! 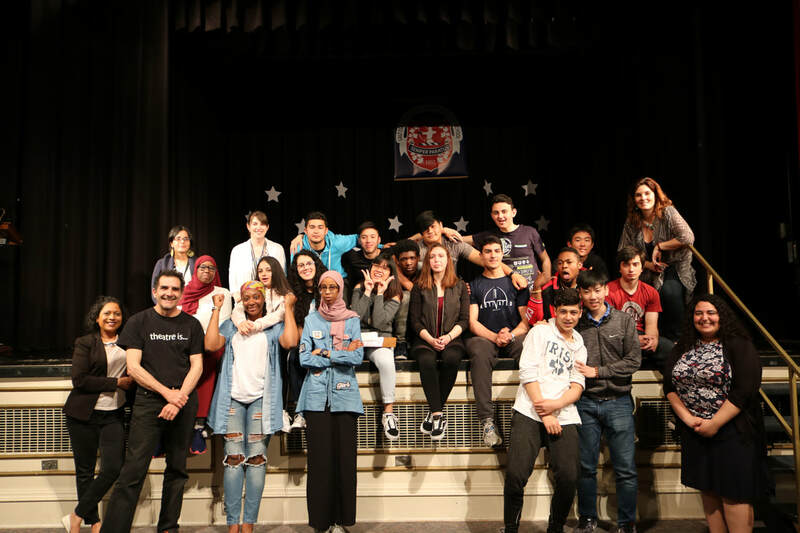 Each year, for the past 6 years, GCI has hosted ESL Drama Productions in partnership with the YMCA, Citizenship and Immigration and MT Space. Our ESL students are actively involved by telling their compelling stories of moving to Canada. Their productions are so good that they have been nominated twice for the Bernice Adams Award! We start creating the performance at the beginning of second semester and we perform in April. It's a great way to connect with others who have had similar experiences. Our performance this year will be Wednesday, April 27th (B,C,D and E block). Come support our newcomers! Any chance we get, we connect our students with the greater community. The Drama Production has performed twice at Galt Little Theatre, at Lincoln Ave. school and also at the Cambridge Centre. One production was centred around their volunteer experiences with the Gleaners. We connect with the Cambridge Libraries, the City of Cambridge, the Farmers Market, the Food Bank, and most of all with the YMCA. We are so proud of our ESL students! They have won a multitude of awards at GCI and within the community. 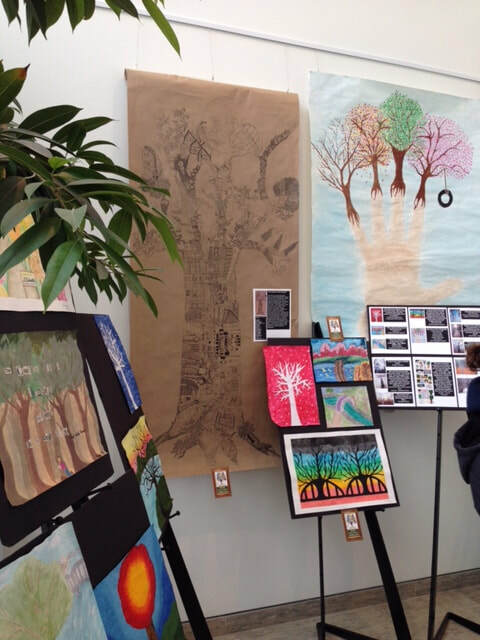 Most recently the ESL Art class won first prize for the Urban Forest Art Contest. Their collaborative art piece is now the front cover of Cambridge's Urban Forest plan, it was featured on the back cover of Cambridge Activities and the original is now housed at the front entrance of the WRDSB Board Office. 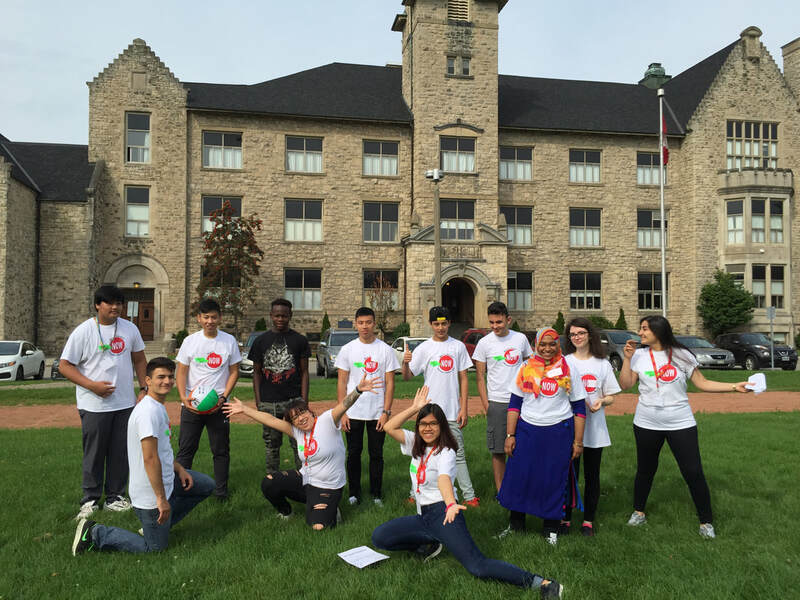 ESL students who have been at GCI for at least one year can apply to be a Peer Leader. They get training through the YMCA and facilitate the Newcomer Orientation Week. They act as mentors for our newcomers throughout the year. 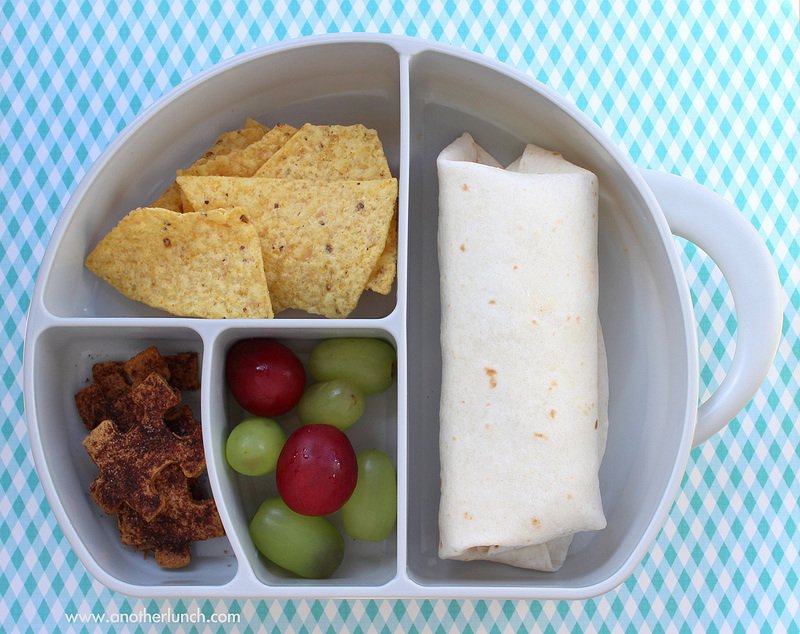 Newcomers are invited to gather in room 402 to eat their lunch with some of the Peer Leaders. They can connect socially in an environment that feels safe and nurturing as they make new friends.